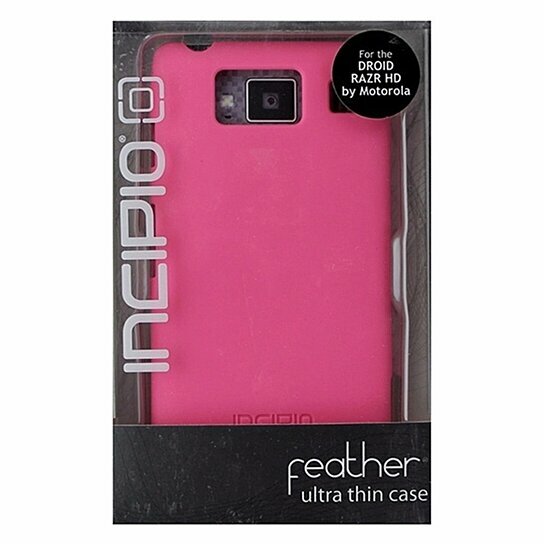 Incipio Feather Shell Case for Motorola Droid RAZR HD - Neon Pink. Ultra Light, Ultra Strong. Colorful and fun. Less than 1mm thin. Access to all controls.